Our team is big and talented with the support of the community. We’re looking for people who believe in our mission. Utlizing the Amazon’s state of Art Cloud technology(Amazon EC2), our Servers are enriched with Amazing infrastructure from Amazon. Apart from that, our instances are equipped with Latest Stable versions on the Open Source Applications to give you the unmatched performance and the latest functionality. 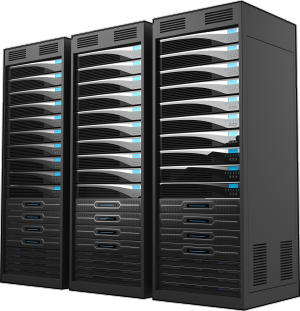 All the servers are completely Managed by our team of system administrators. Support calls are answered within 24 hours of logging. All the servers are under SLA for the uptime. All Our servers are secure with Enterprise level of security systems. Your data is secure with us and you can just relax while we continuously tighten our servers with more and more security applications. All the instances come with accompanying iOS and Android applications making it easier to access the data on the go !! The Mobile Applications and basic customizations(custom branding, Splash Screen) come for free if you purchase our Managed Servers. Detail of Apnic will go here! Detail of Frida will go here! Detail of ISIF will go here! Detail of Singlereous will goes here!